The once hailed GMAT is now being replaced by recommendations, undergraduate transcripts, and professional experience for a growing number of schools. Some schools waive the GMAT requirement depending on a candidate’s previous academic performance and/or professional experience. Some colleges and universities have completely dropped the GMAT requirement from their list of admission requirements. To date, there are over 100 higher education institutions that do not require students to take the GMAT for MBA program application. This move to an online MBA no GMAT requirement system is great news for many budding MBA students online. For those who are returning to college after a 5 to 10-year break, studying for the GMAT may not be ideal. This offers students returning to college a way to leverage their past academic or professional experience instead of a taking standardized test. If taking the GMAT or GRE seems overwhelming, this is a great path for you. The schools listed in our directory offer either complete GMAT waivers or have no GMAT or GRE requirement. 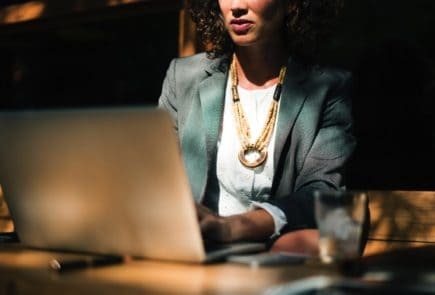 In order to have a GMAT waiver, most programs require full time work experience for roughly 3 to 10 years.However, the field you work in generally does not matter, as long as you were able to show yourself as potential management material. Showing that you were excellent at teamwork and taking on additional responsibilities are also highly favorable. Earning a doctoral degree such as an M.D., J.S.D. or Ph.D. are generally viewed as a favorable GMAT waiver. Many institutions will accept other doctoral degrees as well. However, these other degrees must be from programs which required the GRE, or at least something comparable, prior to admissions. It is not easy to have the GMAT waived on an excellent undergraduate academics alone. However, it is possible, if you have outstanding grades in advanced classes that include analytical skills as well as advanced mathematics courses. Satisfying these requirements in addition to having a bachelor’s degree in a science, technology, engineering and math field may help. Additionally, a bachelor’s in accounting or finance will also show graduate-level maturity. When added to sufficient work experience, a certification with a quantitative concentration, such as Six Sigma may qualify you for a GMAT waiver. Additional certifications may include CPA, FINRA, CFA and more. These courses tend to prove that you have the math skills and drive needed to succeed in an MBA program. Including letters of recommendation from previous professors or supervisors is important when submitting your college application. However, when you are applying to an online MBA program, with no GMAT required, these letters become even more important. Your former supervisors may be able to discuss how well you climbed the corporate ladder. While your former teachers can speak to your learning potential. Both of these can speak volume to academic admission teams. Many MBA programs use the GMAT as a way to gauge your seriousness in earning a business degree. However, those programs that do not require the GMAT may rely heavily on your personal essay. This is to prove you are ready and willing to complete the rigid coursework required for your business degree. Note to universities: If your school offers an online MBA no GMAT required option, please email tstevens@edsmart.org with program details and we will add it to our list and will adjust rankings as needed. All data came from the National Center for Education Statistics in 2018, school websites, and school Facebook pages. For general online MBA programs see our list of 62 of the cheapest online MBA programs. Tarleton State University’s School of Business Administration offers the cheapest online MBA no GMAT program at roughly $3,000 less than the next most affordable program available. The program develops student’s leadership, decision-making and critical-thinking abilities in all the functional areas of business: management, marketing, finance, accounting, information systems, and business strategy. Students make decisions based on critical evaluation of real-life situations. Graduate faculty in the College of Business Administration prepare MBA students for current career opportunities and competing effectively in the global arena of business. For the most affordable no GMAT master’s of business administration, Tarleton is the top choice. Ashworth College offers a Master’s of Business Administration degree online. The MBA program lasts three semesters. All programs are self-paced. The program operates a rolling admissions policy, so students can begin and end the program when it makes sense to them. Tuition can be divided into monthly installments. Research projects are designed to help students excel as business leaders and prepare them for professional advancement. By earning an MBA at Ashworth, students acquire knowledge and skills from industry experts. 74% of graduates recommend Ashworth and 79% say that their degree from Ashworth improved their career according to GradReports.com. Ashworth offers the second cheapest online MBA program without GMAT on our list. Cameron University’s online Master’s of Business Administration program ranks #131 in U.S. News’ Best Online MBA Programs rankings. Cameron offers students flexibility and low costs while providing a high-quality learning experience and post-graduation marketability. Students gain expertise in a variety of business disciplines including Business Strategy, Finance, Marketing, Statistics, Economics, Accounting, Management Information Systems, and Human Resource Management/Organizational Administration. Cameron’s online programs are geared toward helping their transient military students obtain their degrees according to their individual schedules. CU strives to produce individuals that will bring integrity, respect, and ethical behavior to the workforce. For aspiring executives, the Cameron School of Business offers high-quality, high-engagement learning via their online executive MBA program, which includes a one-week international residency in Europe or Asia and options for degree specialization. 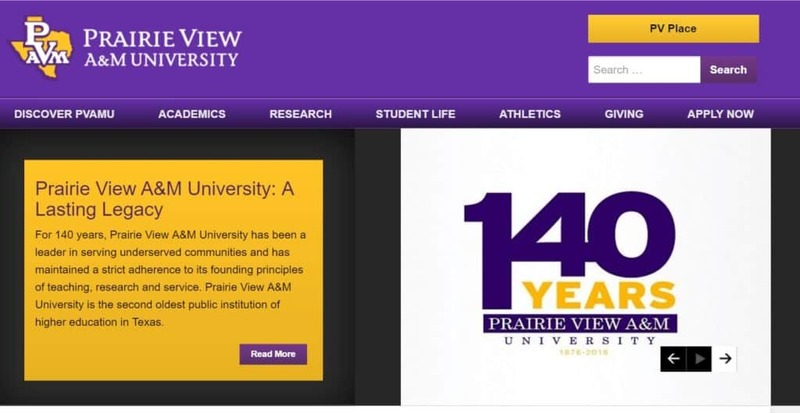 Prairie View A&M University offers an online MBA program that is competitive and affordable for students. For students who aggressively pursue their degree, this program can be completed in as little as two years but must be completed within a five-year time frame. PVAMU’s part-time MBA program was recently ranked by US News in their Best Grad School rankings report. This online MBA no GMAT AACSB accredited program offers highly qualified faculty and curricula. PVAMU’s online MBA program offers the following concentrations: Accounting, Finance, International Business, Management Information Systems. Prairie View University’s MBA program has created an academic environment that teaches students how to be successful leaders, managers, and entrepreneurs. 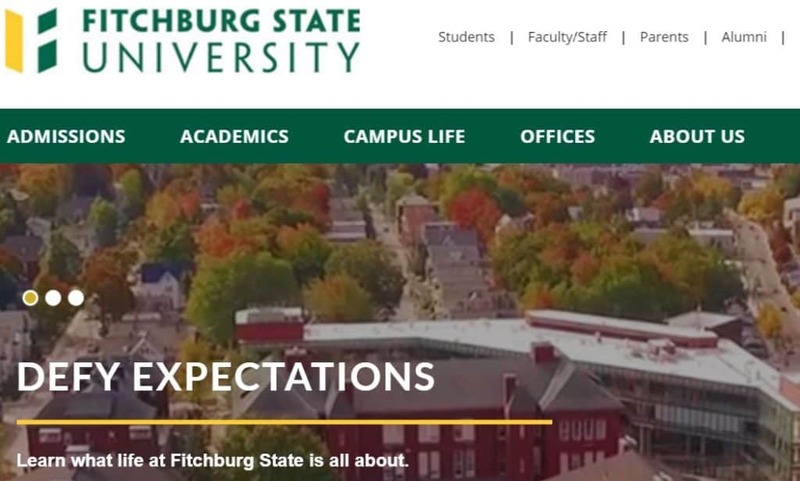 Fitchburg State University was recently ranked the 124th Best Online MBA by US News. Fitch offers an MBA online that can be completed in as little as 17 months. This program has an amazing 95% retention rate for the 2013-2014 academic year. The online MBA program is a fairly new addition to Fitch’s online and is already establishing itself as a challenging and affordable option for students looking to earn a master’s in business. Fitch State University offers two concentrations for the online MBA: Management, Human Resources. 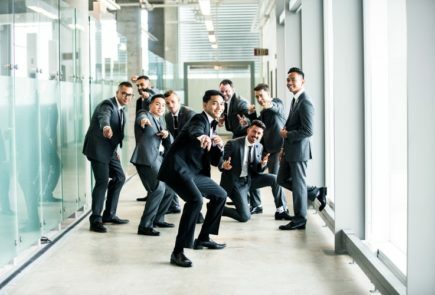 Both concentrations require students to complete 10-course, 30-credit programs.Management and Human Resources students are required to take leadership, finance, marketing, accounting, and organizational development classes. Check out their demo online course here. Park University Parkville, Missouri 36 $480 $17,280 NCACS 18 months General, Finance, Healthcare/Health Services Management, International Business, and Management Information Systems. Washington State University Pullman, Washington 39 $750 $29,250 AACSB 24 months Generalist/Electives with an entrepreneurship emphasis.